Radical Root Farm is a certified organic 10-acre farm nestled among forest preserve and prairie in Libertyville, IL. Our mission is to grow nutrient-dense food for the community, while educating people about healthy living, organic growing and permaculture. We grow and raise organic vegetables and fruits, eggs from pasture-raised chickens, medicinal herbs and milking goats. From May through December, shop our farm stand for the best selection of organic vegetables, fruits, eggs, cheeses, meats, and more! A certified organic strawberry u-pick! Open during the month of June. Click the link to find out more information! 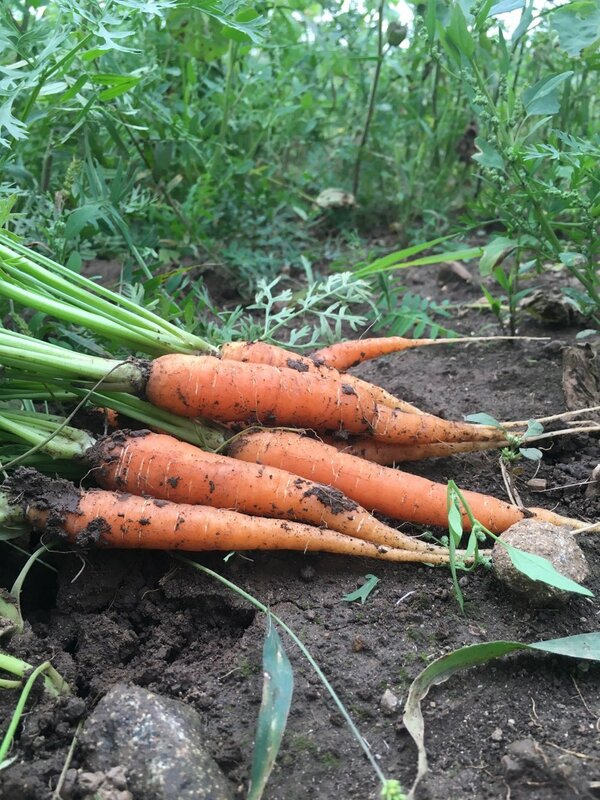 Community Supported Agriculture (CSA) members get a nutritious, delicious box of organic vegetables each week, with the option to purchase weekly/bi-weekly shares of eggs and/or fruit.